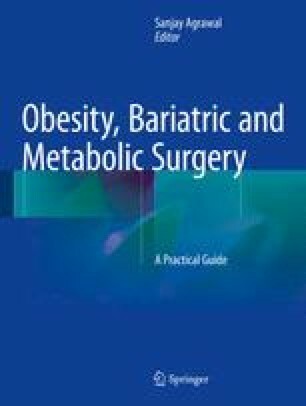 The evolution of the linear technique of laparoscopic Roux-en-Y gastric bypass for obesity is described. The two different approaches of the linear technique—reverse technique and the omega-loop, including the operative steps, are described here. The theatre set-up, intraoperative considerations and the postoperative treatment are included. The online version of this chapter (doi: 10.1007/978-3-319-04343-2_19) contains supplementary material, which is available to authorized users.